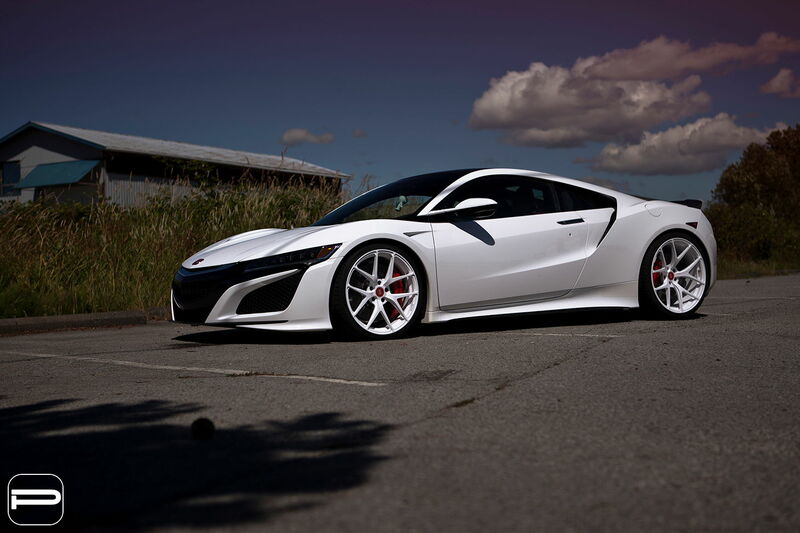 Inspired by a classic of the past, we have a NSX that pays homage to its predecessor. 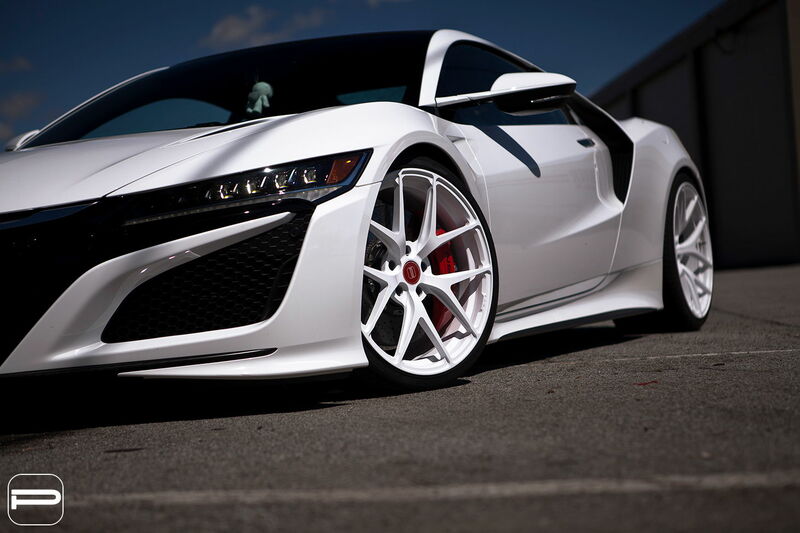 Staying true to its history, this NSX went with the traditional white on white look. 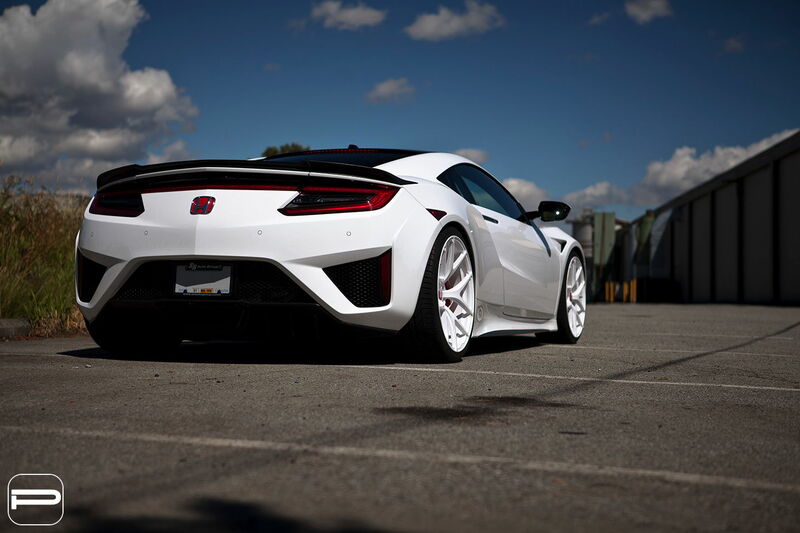 A set of forged monoblock PUR 4OUR's were engineered for the NSX and finished in the same shade of white as the exterior. Adding the icing to the cake, a set of red PUR center caps were installed to give it that classic Honda appeal. The wheels measure to a staggered twenty inch in the front and twenty one inch in the rear. 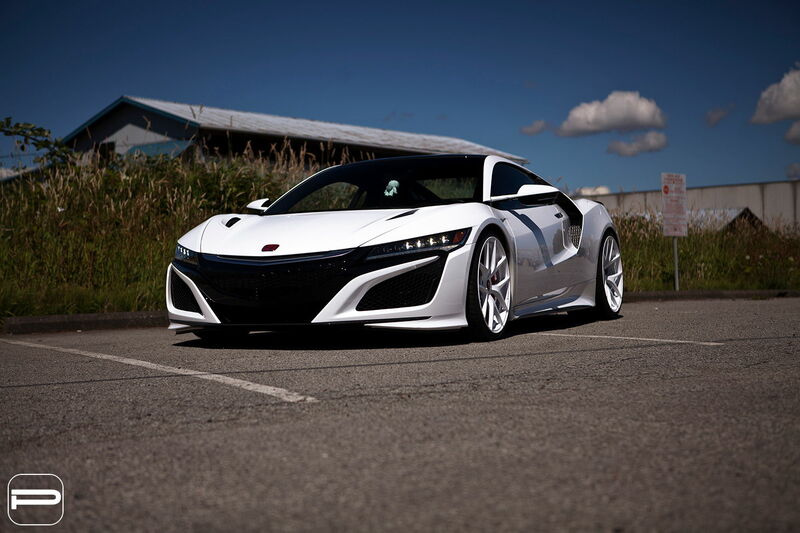 They were paired with a set of Pirelli Pzero's to complete the package.